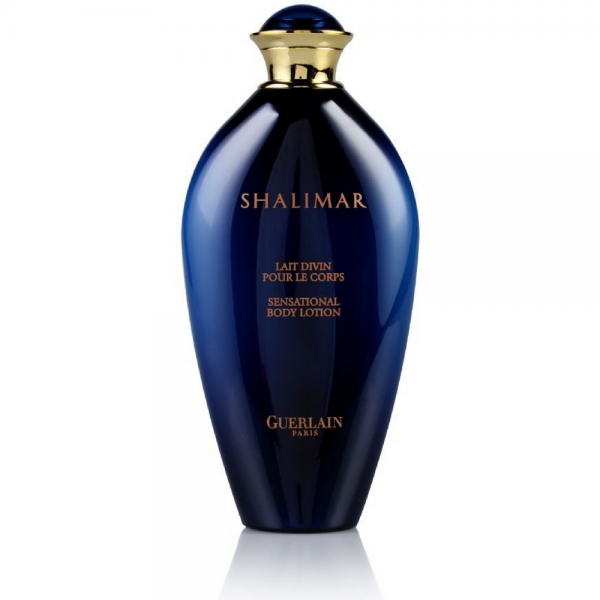 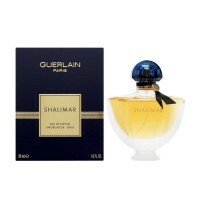 Shalimar is a fragrance to excite and express desire. 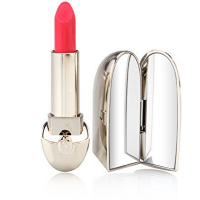 She who dares to wear it is asserting her femininity and ultra sensuality. 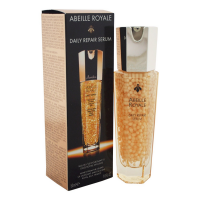 Hers is carnal seduction at the frontier of the forbidden. 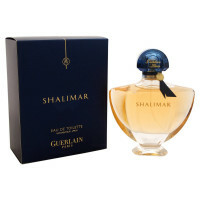 Shalimar gives her the freedom to express her feelings and desires, relating to her perfume with the utmost in passion. 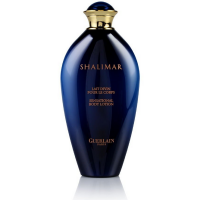 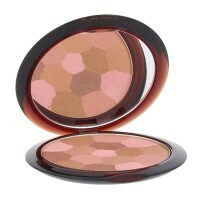 Wearing Shalimar means surrendering control to the senses. 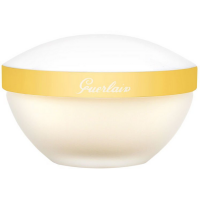 Notes: bergamot, lemon, jasmine, rose, May rose, iris, incense, opopanax, tonka bean, vanilla.